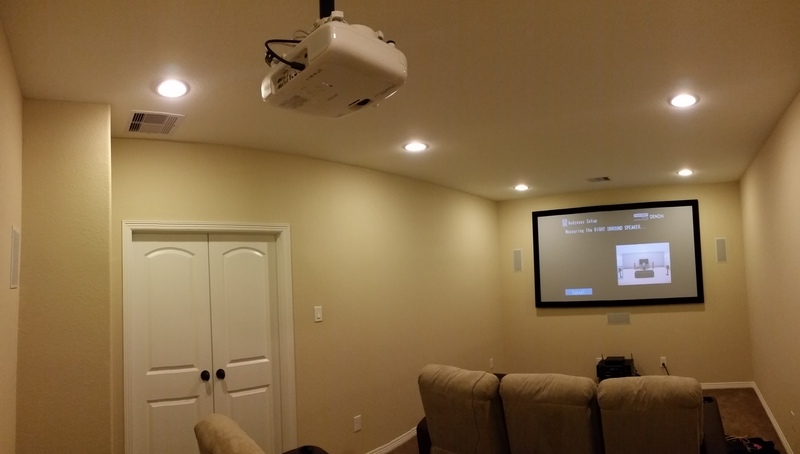 Let the professionals at Dynamiq A/V recommend a home theater package for you. 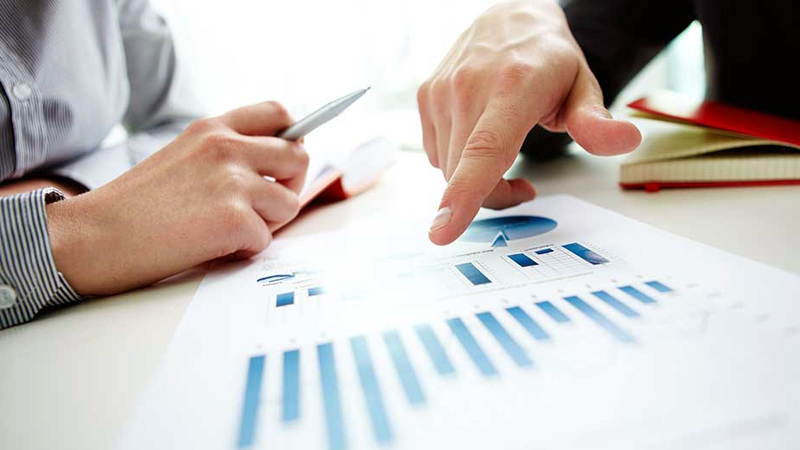 Our Packages Start at only $3999 and are designed to perform using the latest models. 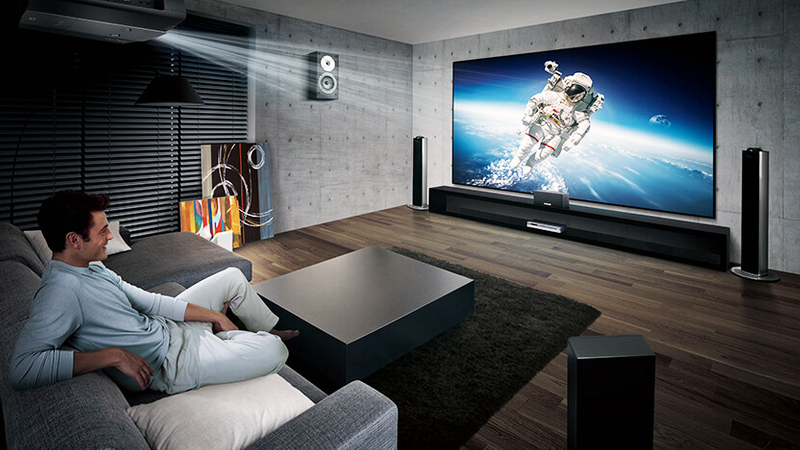 Customize your room with Dolby Atmos® or controlled lighting. 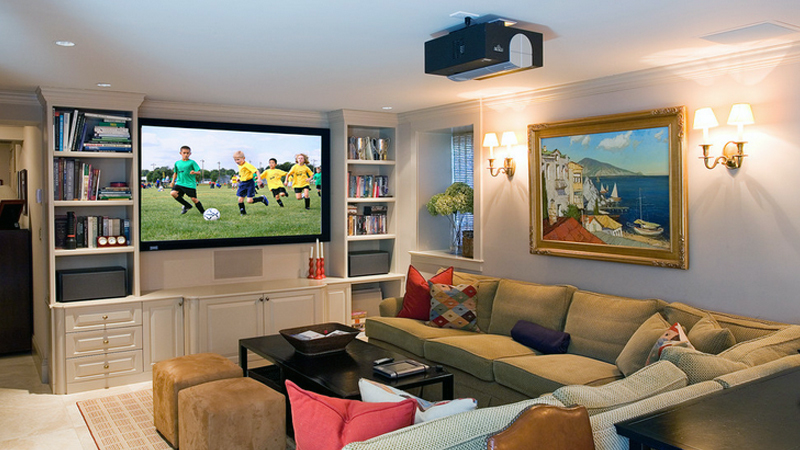 Whether you are repurposing an extra room or want to set up your dedicated Media room, we can help every step of the way. Contact us to learn more. better bass and clearer sound. 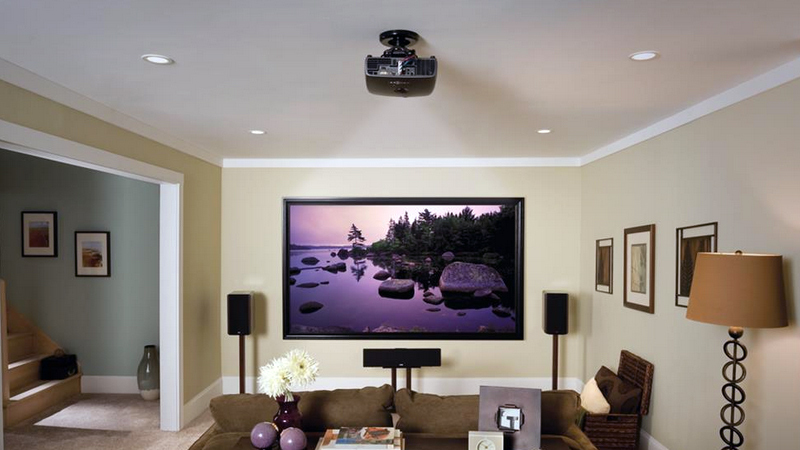 great quality audio equipment, enjoy watching movies, games or shows. better contrast levels and a brighter picture. 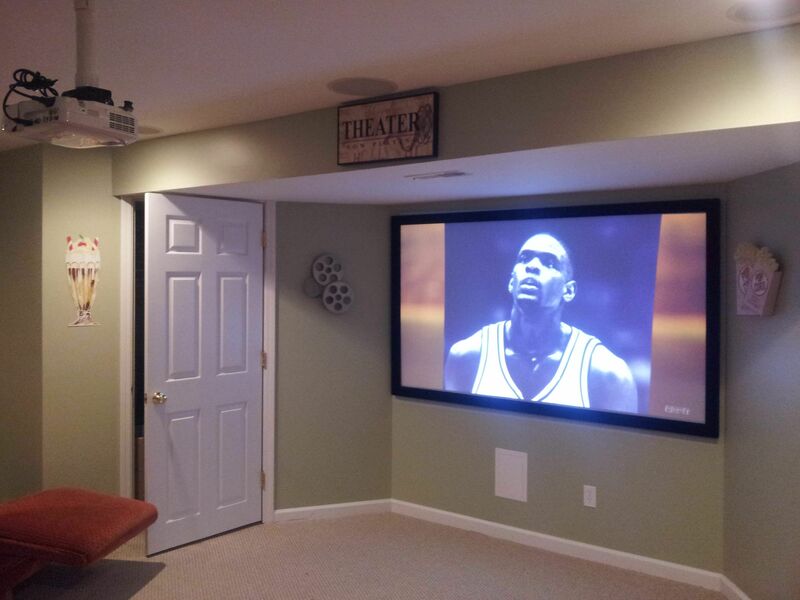 want to leave your home theater! provide our own team. Schedule your consultation today!